According to Ivan Reitman, you really shouldn’t listen to Ivan Reitman, because he doesn’t know what he’s talking about. Confused? Join the club. Months after he spoke at length about Sony’s plans for the Ghostbusters cinematic universe, Reitman has now sent an email around to us movie websites explaining that there is only one Ghostbusters in development, and it’s the one being directed by Paul Feig. What’s troubling about that is that Reitman and others, including scribe Drew Pearce, have directly contradicted this. That sure sounds like more than “just noise.” From the amount of talk surrounding the Russo Brothers’ all-male Ghostbusters movie (possibly starring Chris Pratt and Channing Tatum), including Reitman’s own words, it’s ridiculous for him to expect us to dismiss the project out of hand. Of course, it makes sense why he’d want us to. Talking about Ghostbusters as a big franchise involving a movie with an all-male team well before Feig’s own film, which is proudly unveiling an all-female lineup, takes a bit of the wind out of that first project’s sails. Feig is doing something pretty ballsy by gender-swapping the Ghostbusters, and it makes sense that Reitman and company would want the press to focus all its attentions there. Additionally, it’s still possible that deals are falling through on the Russo Brothers’ Ghostbusters movie, so Reitman doesn’t want everyone to get riled up about it before it’s confirmed to even happen. But as for Reitman trying to clarify matters by going back on his previous statement, the producer is just overcomplicating matters for himself. And suggesting that the “noise” he’s talking about originated anywhere other than from his own words to the press is flat-out ludicrous. 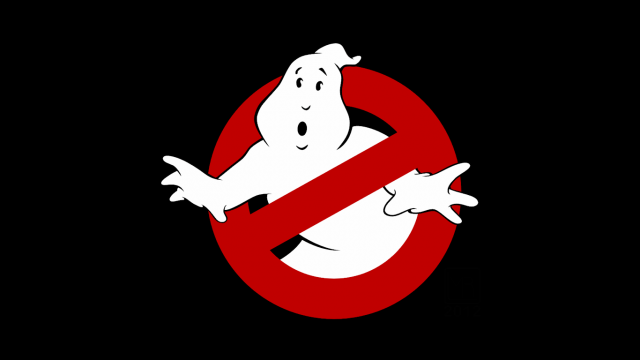 For now, though, only Feig’s Ghostbusters movie is firmed up, with a release date of July 22, 2016. Pearce recently clarified his previous discussion of a script for the Russos’ film by sending out the below tweet, which just goes to show how sensitive Sony and company are being about keeping the spotlight on Feig’s pic. Also, I’ve only written a bible (because I have to go off and direct my own stuff). No script yet. So news cycle: CHILL YOUR BOOTS. We’ll keep you posted with the latest on the Ghostbusters franchise (?) as we have it.